The HP White Universal Bond Paper is formulated for vibrant colours and crisp text from your HP Designjet printer, and incorporates ColourPRO technology for even better colour reproduction. 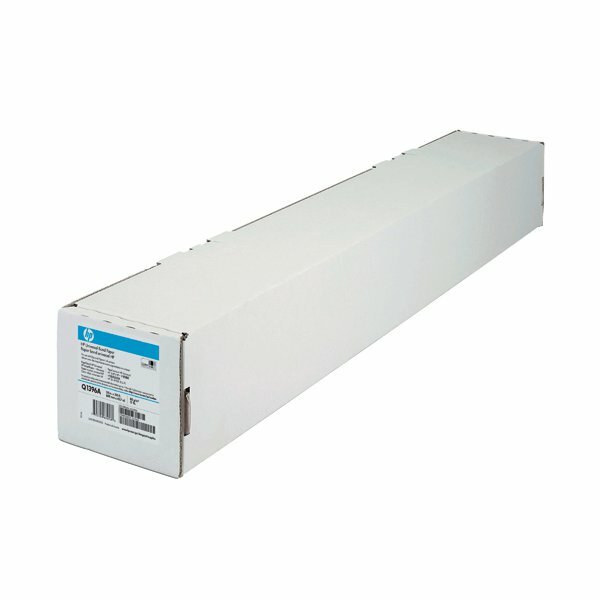 This roll is perfect for creating large format charts or plans for general use. It's sustainably sourced too, meaning you can enjoy environmentally-friendly printing.